There are many forms of advertising that can be utilized in order to develop a business, with many people automatically thinking of ‘traditional’ forms as examples, such as print or television. However, these forms of advertising are becoming increasingly obsolete as consumer’s attention is directed to other types of media. With this being the case , it is a good idea to look at other ways to advertise in a way that will be seen by the largest audience, such as with the use of SMS marketing services. Due to the fact that consumers are increasingly reliant on their electronic devices and spend large periods of time on them, it is worthwhile considering other forms of similar advertising, like MMS marketing. As part of the process of deciding to use an electronic advertising method, it is necessary to consider whether SMS marketing or MMS marketing is better suited to your purposes. By taking into account the advantages of each form of advertising, it will be easier to determine which one to use for your business. SMS is an acronym for Short Message Service and this allows short messages to be sent to devices that are able to accept them. They are suitable for messages that only contain text and are limited in length. Using SMS services for marketing is an ideal way to instantly connect with your customer base, without requiring them to open an email inbox, buy a newspaper/magazine or switch on the TV. 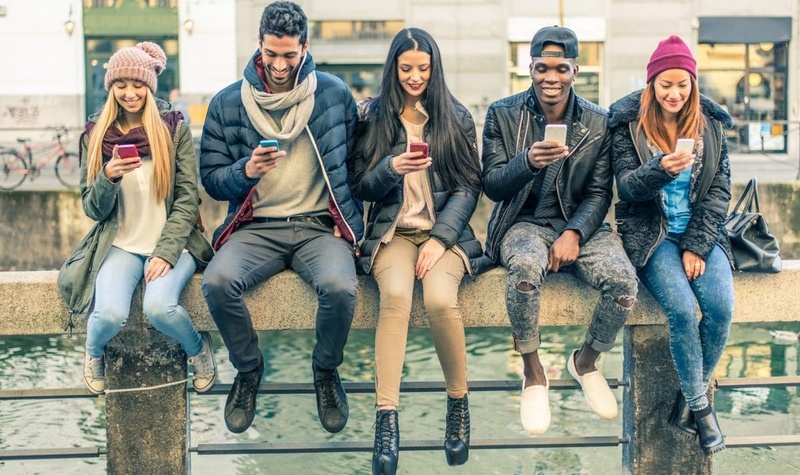 Many people will always have their phones close to hand so you can be sure that your message is more likely to be read and not disappear into a junk inbox. They provide an easy way to get in touch with customers that you may not have heard from in a while to remind them of your presence and prompt them to return. As part of the process of prompting your customers, you can use SMS to relay basic details, such as a reminder about a sale or promotion that you have in place. SMS services have the edge over MMS in this circumstance where only a few sentences are required to inform your customers. For a cost-effective way to reach a large number of your customers at the same time, SMS marketing is the way to go. If you are working within a strict marketing budget, use of SMS can help you to stay within this while still reaching your targeted customers. MMS stands for Multimedia Messaging Service and, as the name suggests, they make it possible to send messages that contain a range of content that extends beyond mere text. This greater ability means that this method will often cost slightly more than SMS. Use of MMS for marketing makes it possible to enhance messages with images and videos, alongside the text. This allows the messages to be optimized to present a high level of professionalism for your business, which will ensure that you give your customers the best impression. One of the best benefits of this optimization is the ability to display your company logo, which will make your business easily recognizable. Accordingly, even if the recipient does not read the entire message, seeing the logo may be enough to make the customer consider the company. Use of quality graphics within an MMS can help to draw in customers and allows information to be laid out in a manner that makes it easy to read. Hyperlinks can be used within MMS, so that you can easily direct customers to particular items or services that you want to promote at that moment. 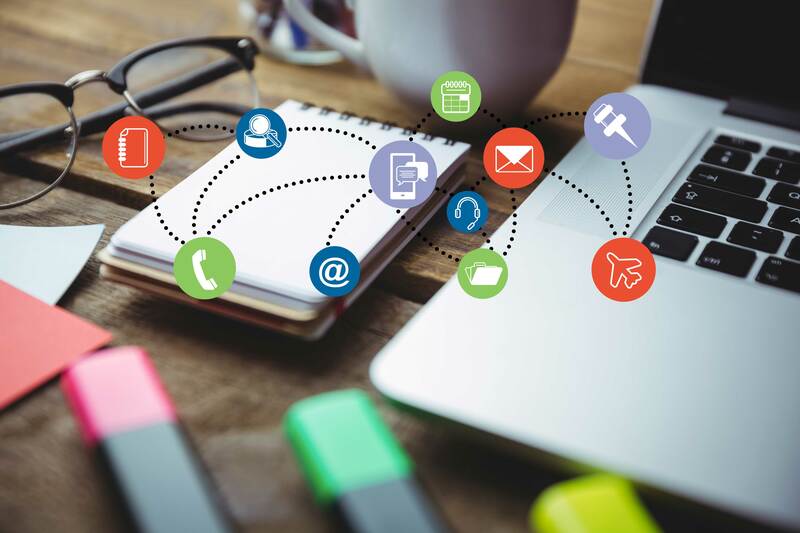 In addition to being a prompt, this form of marketing offers customers an easy option for connecting to your website through the content, which allows instant access. MMS content can be formatted to resemble your website, which will make customers more comfortable with using any links within them. This will also help make the messages from your company easy to recognize and make people happier to read on. "MMS messages are highly adaptable and can be drafted to include content that best meets your needs at any given time." 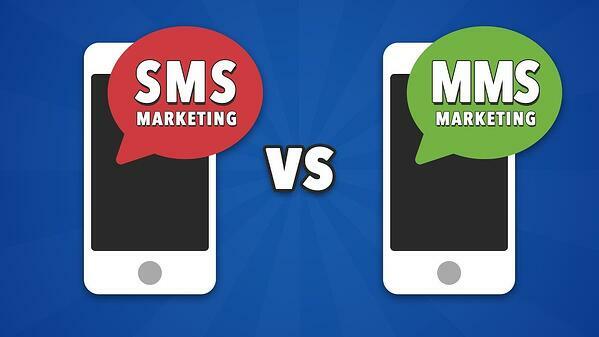 Both SMS and MMS have their advantages and disadvantages when it comes to being an effective marketing method for any business; each are beneficial in different scenarios. Both are a quick and convenient method for marketing a business, though SMS marketing services are the best option for basic messages to be sent cheaply. MMS is the better option for more extensive messages that can display graphics and be adapted to suit your promotional needs. These messages can be sent when it is suitable for you, such as in conjunction with a sale or introduction of a new product or service. This negates the need to wait for the publication of the latest edition of a periodical or deciding on the best TV advertising time slot. The instantaneous nature of the messages means you have a better chance of getting the edge over your competitors who stick to traditional forms of advertising.